Following previously aired sporting events, with the intention of providing our youth with a wholesome environment and company within which to view events ordinary hosted at unsavory locations. These events also foster a greater brotherhood amongst the attendees, bridging the gap between the youth and those of senior generations. on the morning of Sun 27th Aug UK TIME. 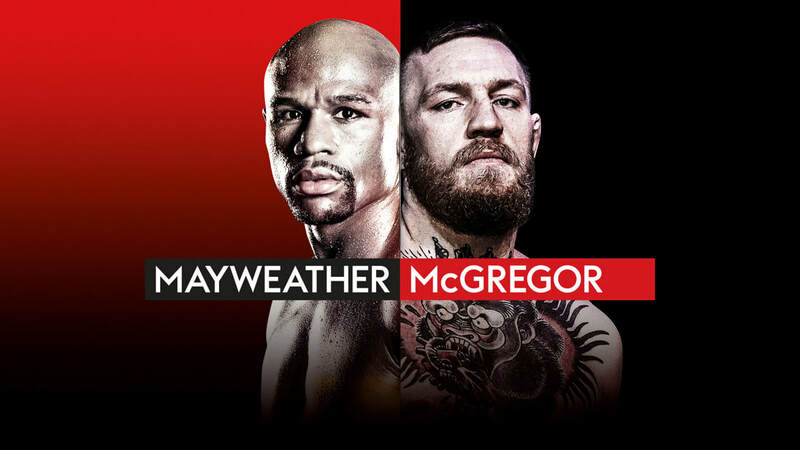 - 520am/ Approximately - Main Event will be aired onto Projector Screen via Sky Sports Box Office Live.